These teas are open to all, members and non-members* alike. When the EuroMayenne Association was founded 27 years ago, the monthly afternoon tea was often the first introduction that people had to the Association. It still provides the ideal opportunity for a get together over a nice English cup of tea (or coffee!) 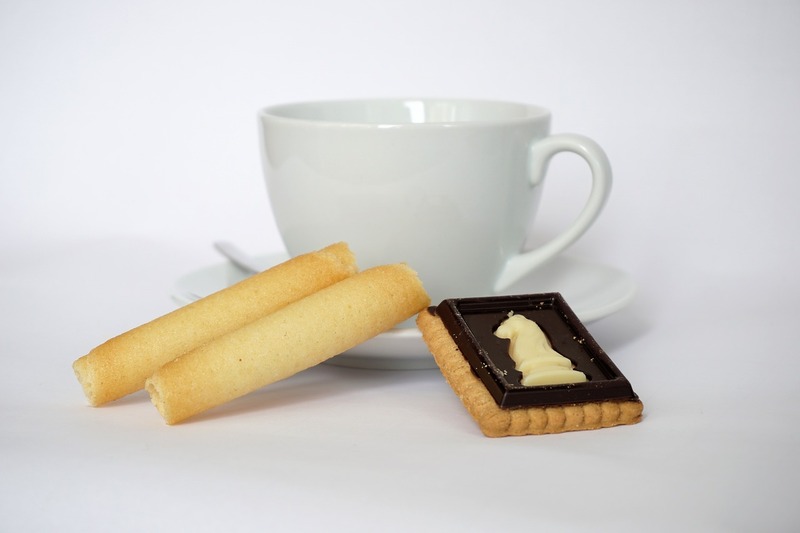 and biscuits, to chat together and extend ones circle of friends beyond the immediate area in which you live. We have a book exchange, all free of charge, largely in English but a growing number of French titles. Organisers of the book section, Heather Marriot & Jenny Richardson, are retiring now and are to be thanked for their sterling job in carting large numbers of books to and fro each month over the past many years. There is no cost for the refreshments provided, but a box is displayed for voluntary contributions should you wish to do so. Teas are held on the first Thursday of each month from 3.30pm until about 4:30pm. There are usually between 20 and 30 attending, mostly English but generally with a good scattering of fluent French speakers. Also there is usually a member of the executive committee present to assist with those wishing to join. No Teas in July and August. Check the monthly Calendar in the Information section in case there have been any changes as time goes by. In the old refectory at Maison des Associations, rue de la Visitation, Mayenne. There is a large carpark at this old convent. To enter the building, press the bell marked "Réfectoire" and the gate will be unlocked for you. There is no need to ask permission to attend – just turn up. You will be very welcome. *Non-members will be invited to join EuroMayenne if they would like to continue coming after their first free visit.